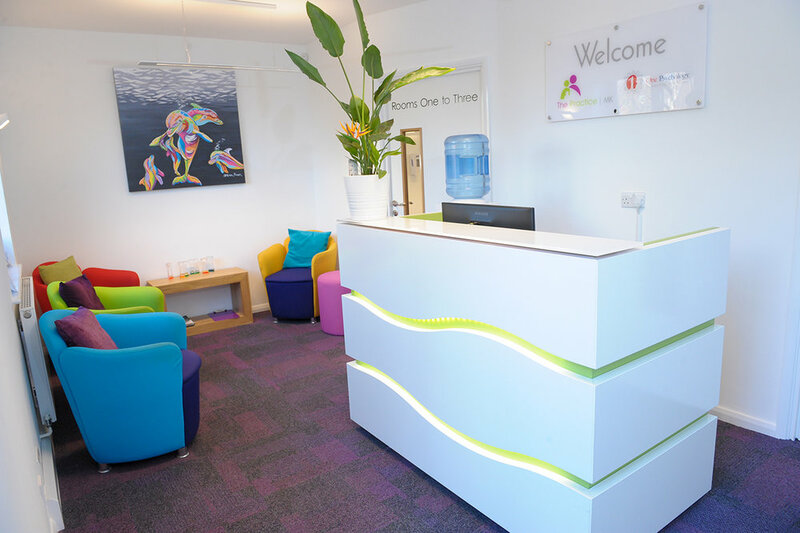 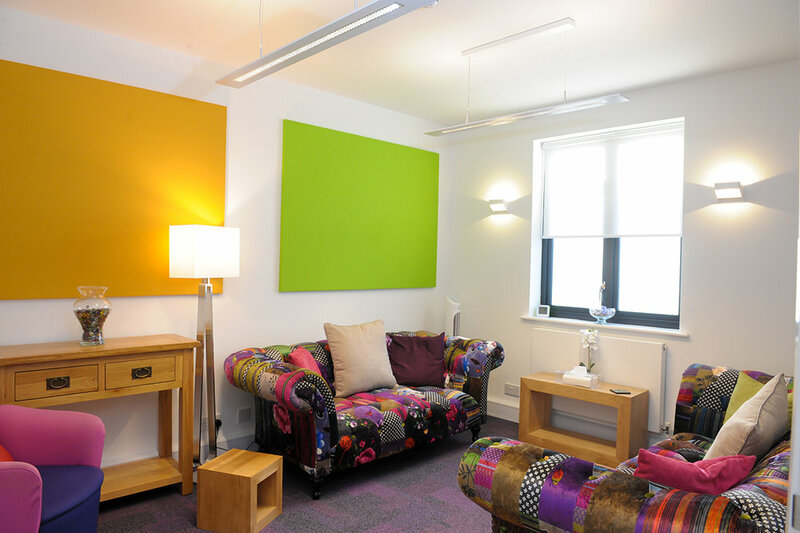 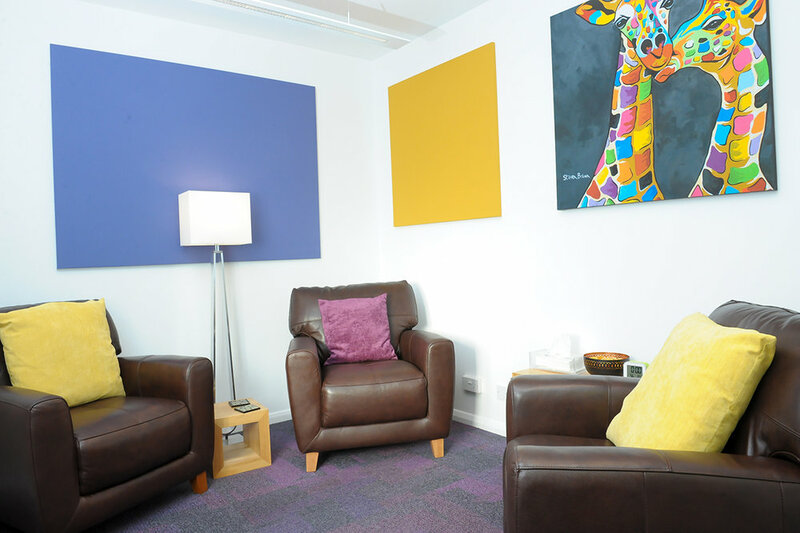 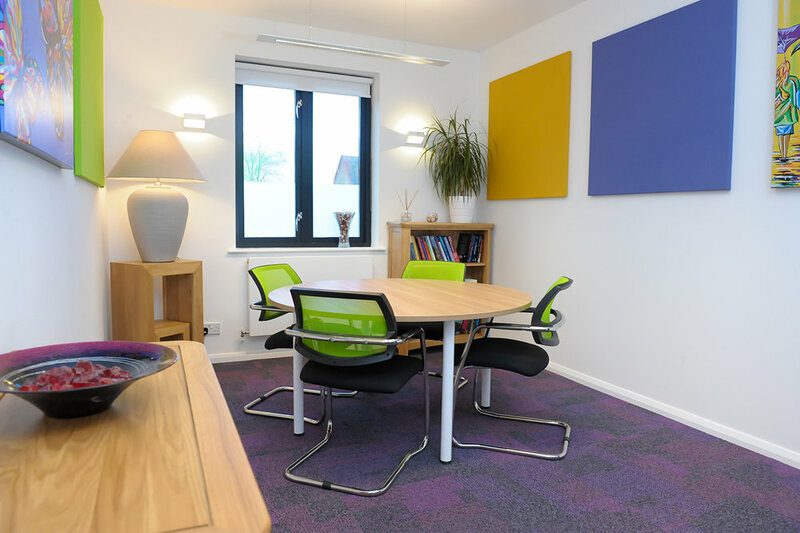 Our consulting and therapy rooms are generously proportioned and tastefully furnished to provide you and your clients with a comfortable, quite and modern experience. 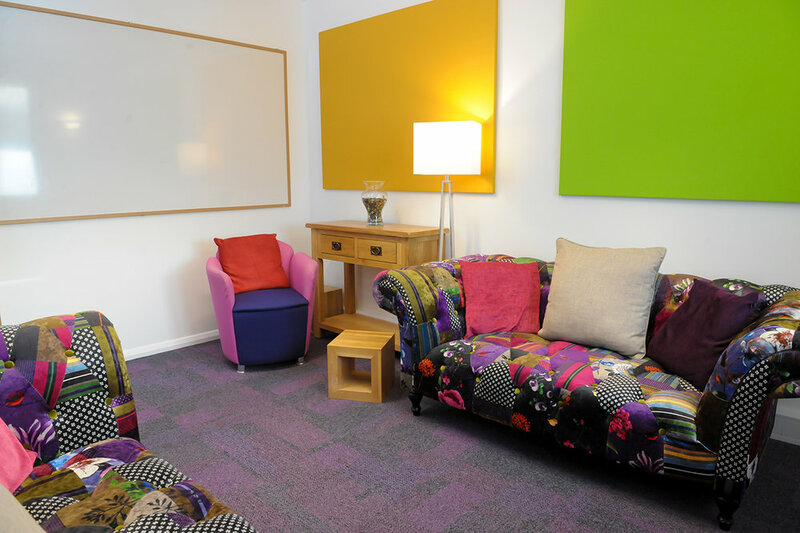 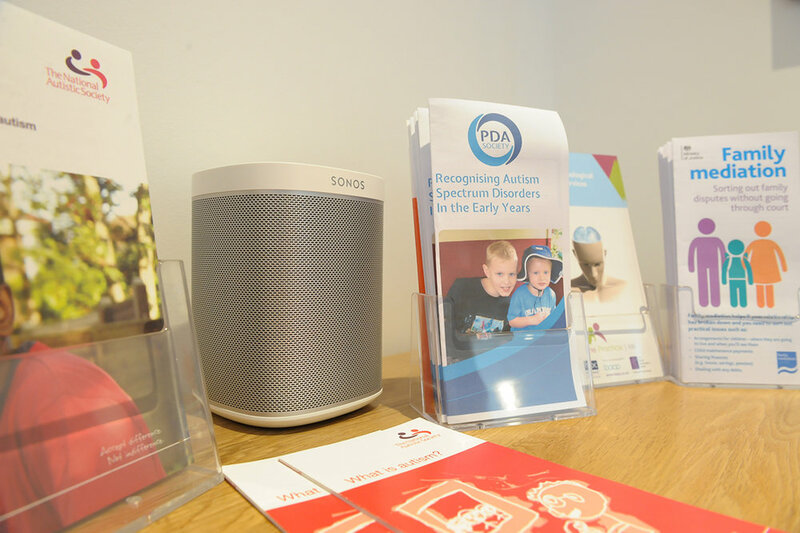 We encourage peer supervision amongst Associates to create space to discuss complex cases and to seek additional support to enable all practitioners to provide the very highest standards of client service and care. 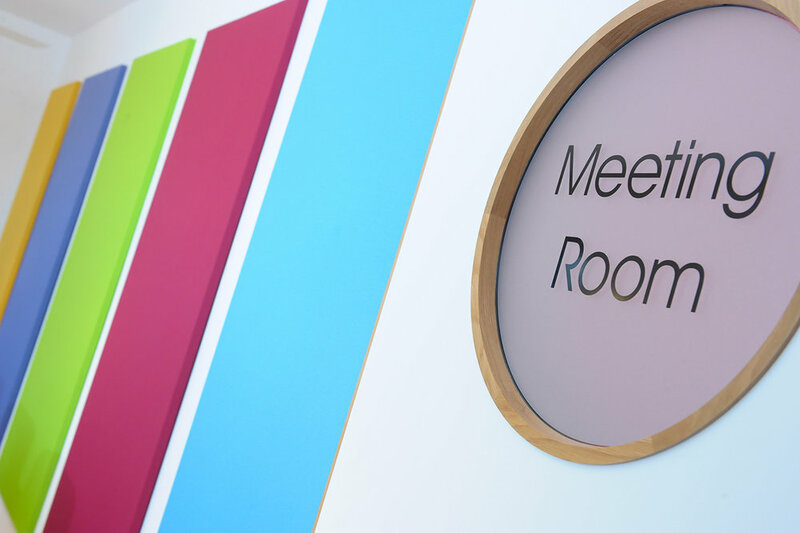 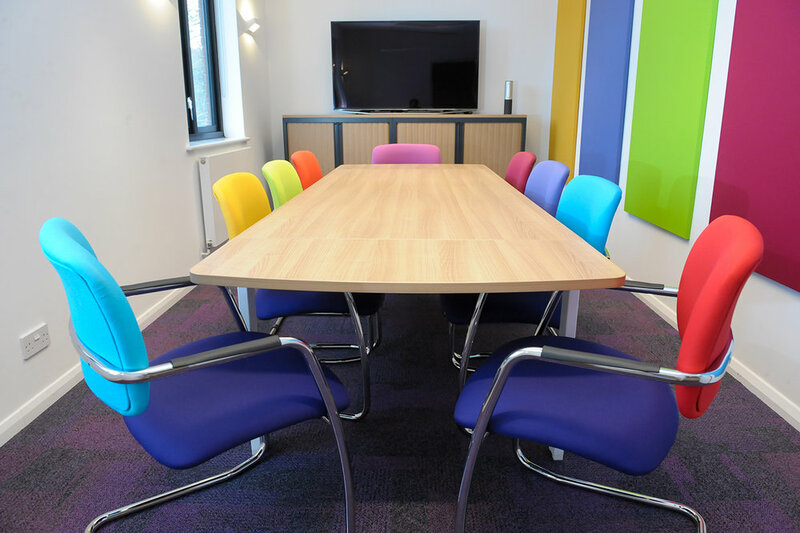 A member of the team will then contact you and arrange for your access key and a Room Hire Agreement to be sent to you.